Built in 2007, this property is in a prime location. 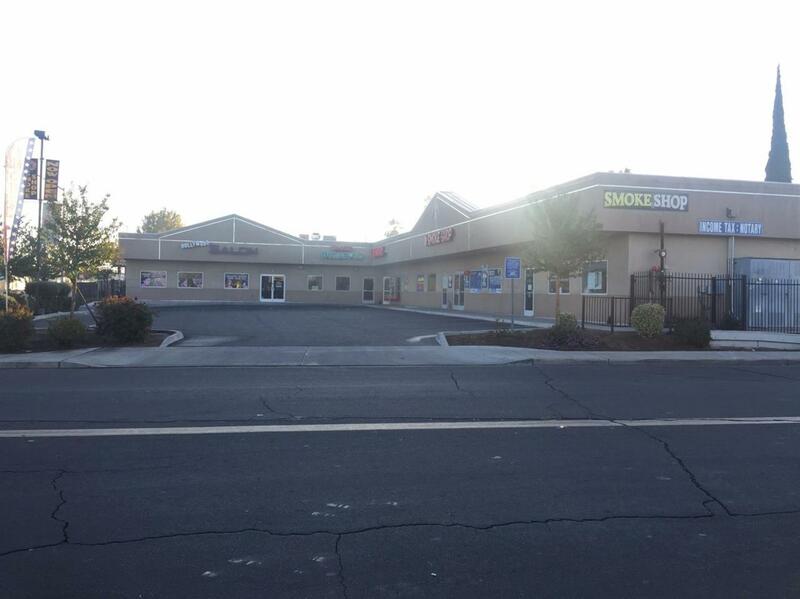 Tenants includes a hair salon, a Mexican restaurant, a smoke shop. Laundromat is owned and run by the seller is not included in the sale. DO NOT DISTURB TENANTS.